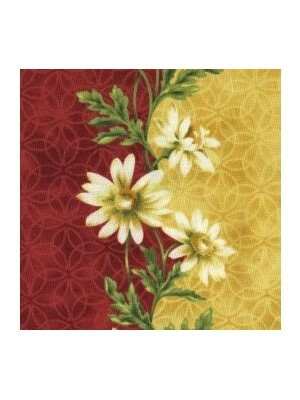 Check design in yellow 100% cotton If ordering a quarter metre only it will be sent to you as a fat quarter. 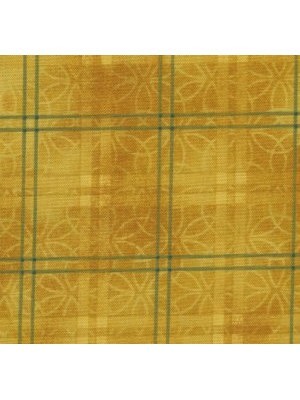 A fat quarter measures approx 20”x22” ..
Daisy stripe in red and golden yellow The stripe runs the length of the fabric In the full width of fabric there are 4 stripes 100% ..
Geometric design in aqua and white 100% cotton If ordering a quarter metre only it will be sent to you as a fat quarter. 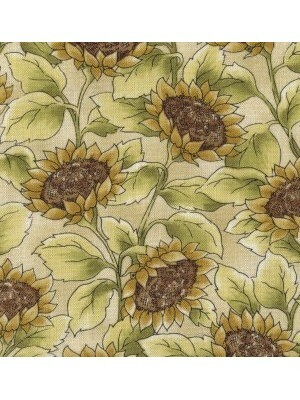 A fat quarter measures app..
Sunflowers on a cream background 100% cotton If ordering a quarter metre only it will be sent to you as a fat quarter. 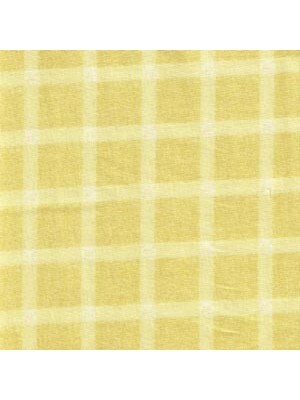 A fat quarter measures appro..
Yellow and green check 100% Cotton Fabric FABRIC IS PRICED AND SOLD IN MULTIPLES OF QUARTER METRES. 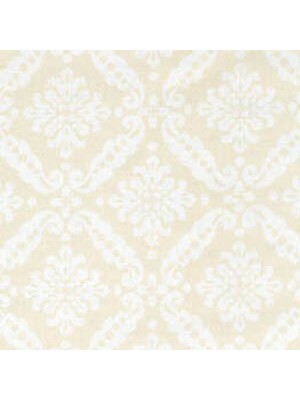 He Loves Me by Maywood Studio fabric is approxi..
Light cream lace design on a cream background 100% cotton If ordering a quarter metre only it will be sent to you as a fat quarter. A fat quar.. 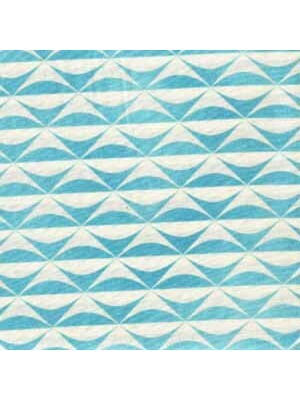 Cream and green design on slate blue background 100% cotton If ordering a quarter metre only it will be sent to you as a fat quarter. 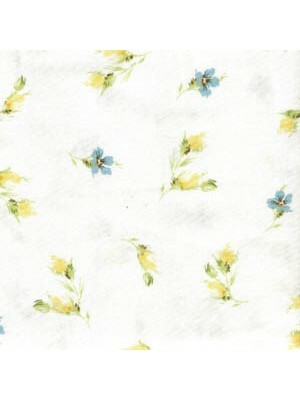 A ..
Blue and yellow flowers on a white background 100% cotton If ordering a quarter metre only it will be sent to you as a fat quarter. A fat quarter m.. 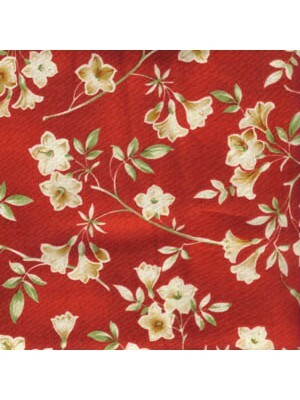 Flowers on a red background 100% cotton If ordering a quarter metre only it will be sent to you as a fat quarter. 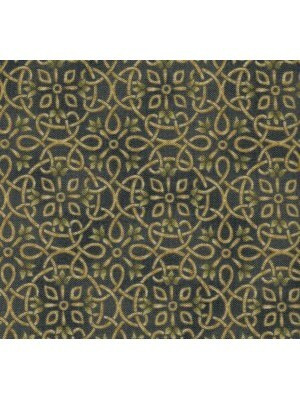 A fat quarter measures approx 20”..